http://www.cormhaigheo.com/ Welcome to Cór Mhaigh Eo (Mayo County Choir), Ireland! Cór Mhaigh Eo is a mixed-voice choir based in County Mayo Ireland. 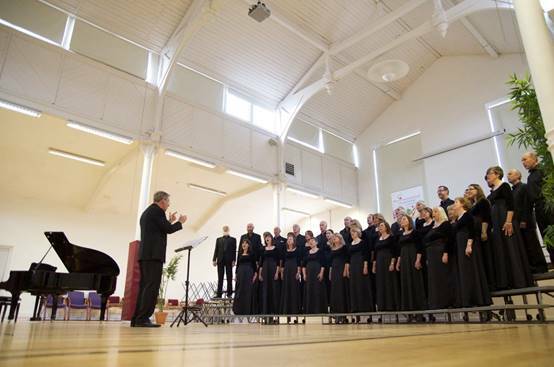 Fancy yourself as a singer and looking to join a choir? changed since this interview, details below. Anyone interested in joining our choir is welcome to contact us by phoning 0876877489.